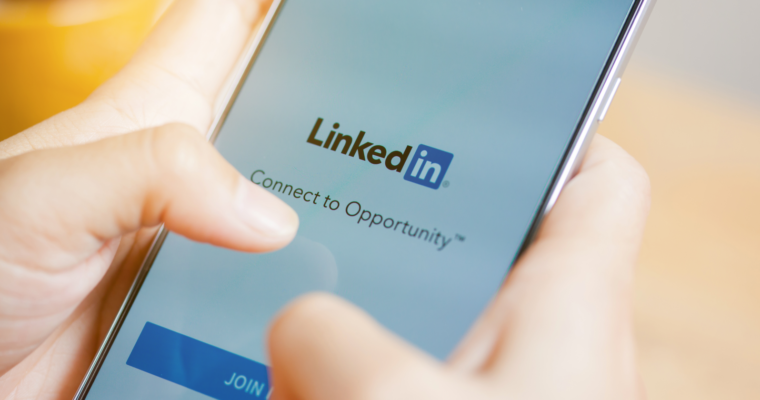 While more than 500 million professionals subscribe to LinkedIn—87 million of them Millennials—too many organizations still think of it as primarily a job search and recruiting tool. Of all the most popular social media platforms, LinkedIn offers the most opportunities to generate new customers and strengthen relationships with your current ones. It drives more than 50% of all social traffic to B2B websites and blogs, twice as much as Twitter and Facebook. It reaches key decision makers. Sixty-one million LinkedIn users are senior-level influencers, and 40 million are in decision-making positions. Indeed, 91% of executives of all sizes say LinkedIn is their social media network of choice for getting valuable information, compared to 29% for Twitter and 27% for Facebook. It allows content creators to become influencers quickly for little to no cost using the LinkedIn article-publishing platform. Currently just 0.2% of users post articles to this platform, which means the market is wide open to savvy content creators to grow their reputation as thought-leaders. Native posts published through this platform get more love than external links, making this an even greater opportunity. It fosters and encourages more direct interaction with our clients without bombarding their email boxes. According to Forbes, email occupies 23% of the average employee’s workday, and checks his or her email 36 times an hour. This negatively impacts productivity by distracting employees from their primary duties and disrupting their thought-processes. In fact, most executives specifically set aside time to check LinkedIn posts by the thought-leaders and/or groups they follow. Users focus on quality of the content, not on your organization’s size or location, making LinkedIn a great equalizer. This is particularly helpful if your organization happens to be located outside a major metropolitan area, or if you are a startup business who has unique offerings. Organizations can take advantage of the fact that currently only three million users post content weekly, which is significantly less than Facebook. It grows number of followers very quickly. LinkedIn users can join groups that cater specifically to their interests or industry. Most of these groups have very strict rules restricting the posting of overly self-promotional content or content that does not relate to the group’s focus. Once you establish yourself as a regular contributor and commentator in that group, then you can become viewed as highly credible source of information. About the Author: Bethany Lunden is the Social Media & Public Relations Strategist at BBG&G, a full-service, integrated marketing agency in Campbell Hall.